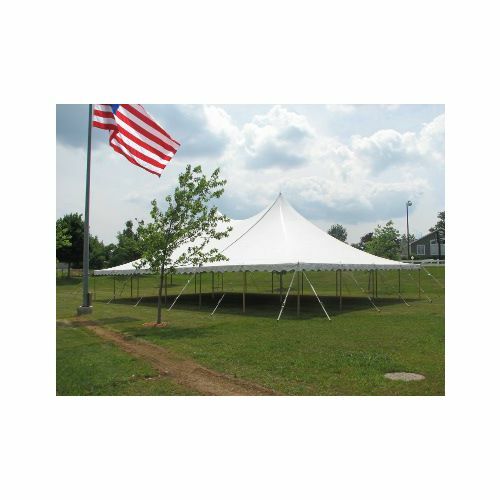 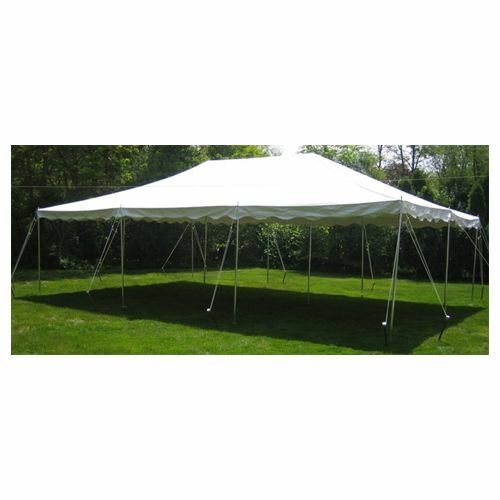 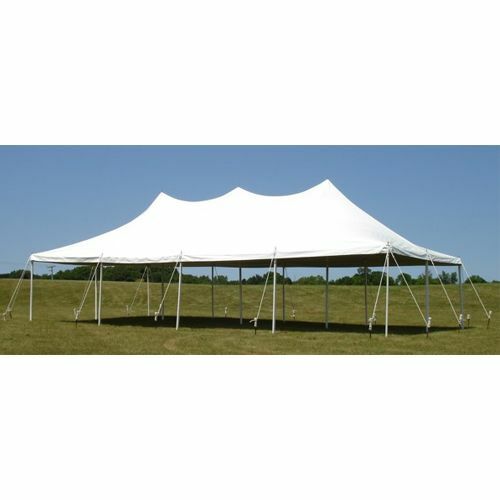 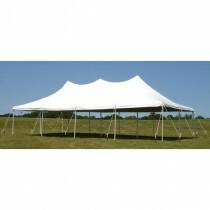 Cash and Carry tents are tents set up by the customer. 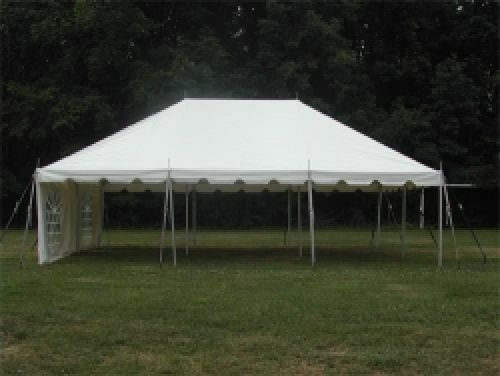 Set up by our tent crew. 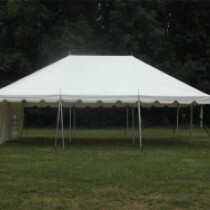 Set up by our crew.